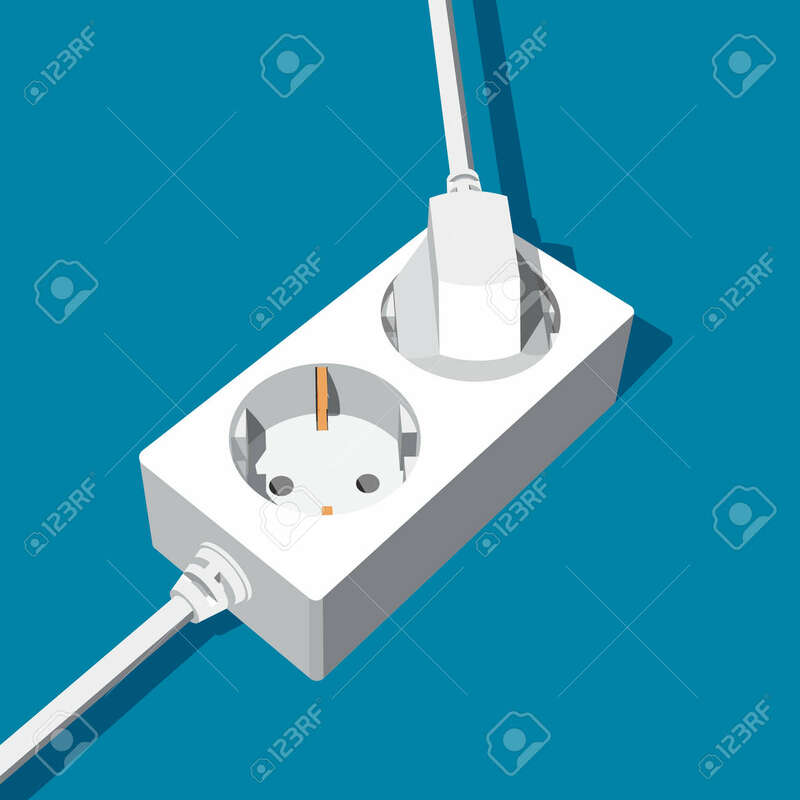 Abstract Extension Power Socket With Two Inputs - With Electric.. Royalty Free Cliparts, Vectors, And Stock Illustration. Image 107552997. Vector - Abstract extension power socket with two inputs - with electric plug and empty. 3d vector illustration. Abstract extension power socket with two inputs - with electric plug and empty. 3d vector illustration.